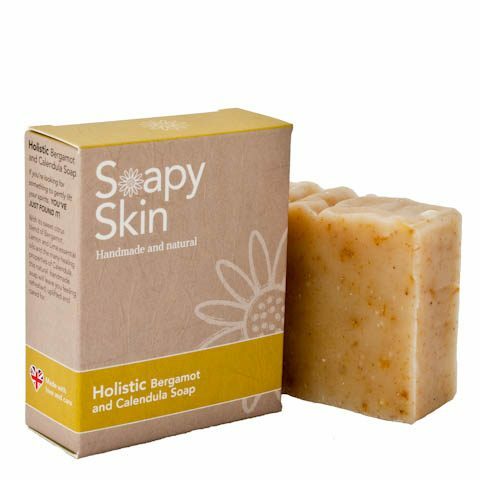 If you need a pick-me-up, then the blend of essential oils in our natural handmade bergamot and calendula soap will do just that. 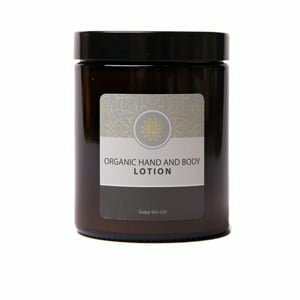 The sweet citrus scent is refreshing and uplifting to a tired mind. 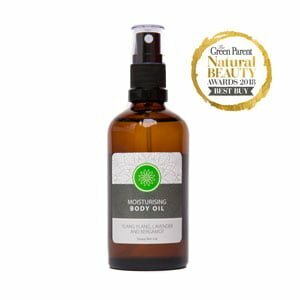 These essential oils contain valuable antiseptics and are excellent insect repellents. 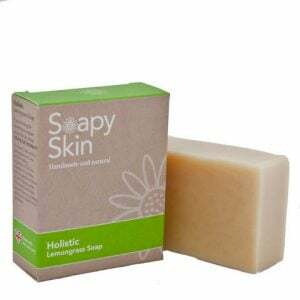 They contain astringent properties and can help brighten a dull complexion. 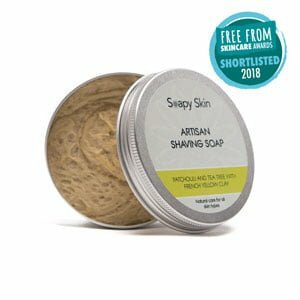 But we didn’t stop there; we have added some fantastic botanicals as well. 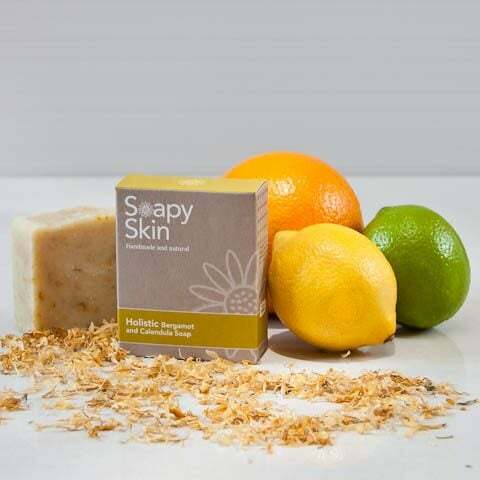 We use calendula powder to give the soap a beautiful muted yellow colour, but it is also recognised for its effectiveness in treating skin problems such as wounds, burns and insect bites as well as eczema. 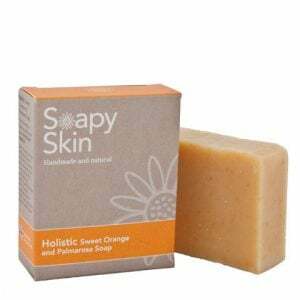 With the addition of calendula petals to finish off, you have a beautifully crafted soap that would grace any bathroom. 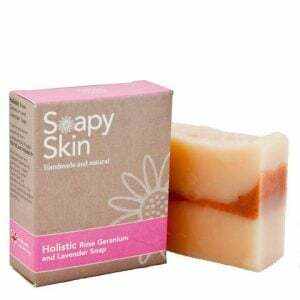 Having suffered with dermatitis for many years and had no success in finding a soap that is effective at keeping it at bay I was pleasantly surprised to find the Soapy Skin holistic soap is working a treat. 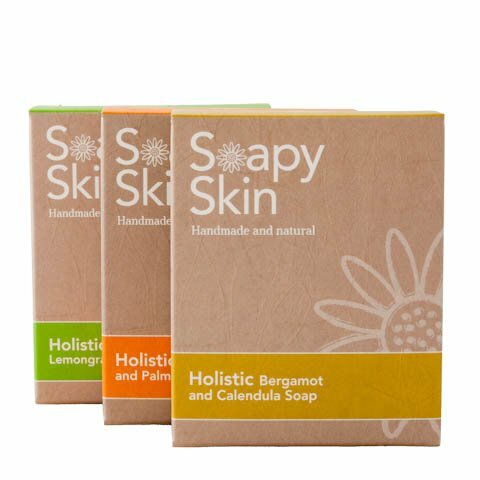 A recent weekend trip away where I used the soap in the 4* hotel I stayed in saw a flare up of my dermatitis, however a week at home using the holistic calandula and bergamot soap my hands are back to normal. 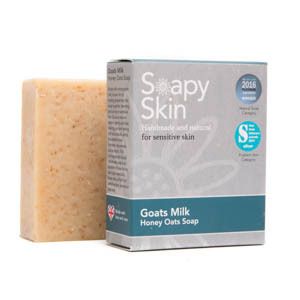 The goats milk soap is supposed to be even more effective for people with skin complaints, I will certainly be ordering some with my next order.